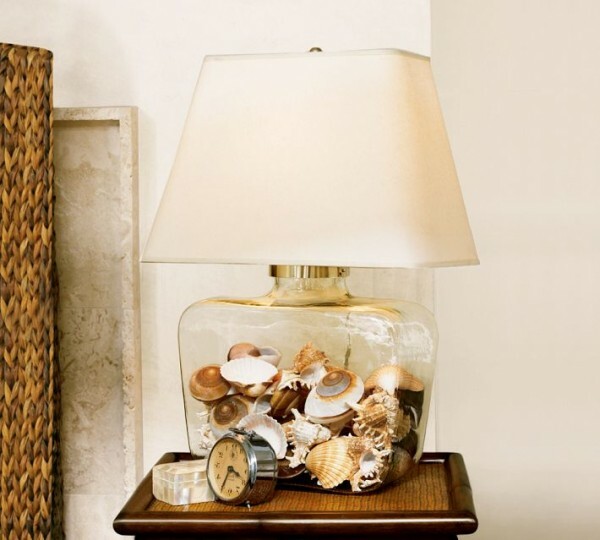 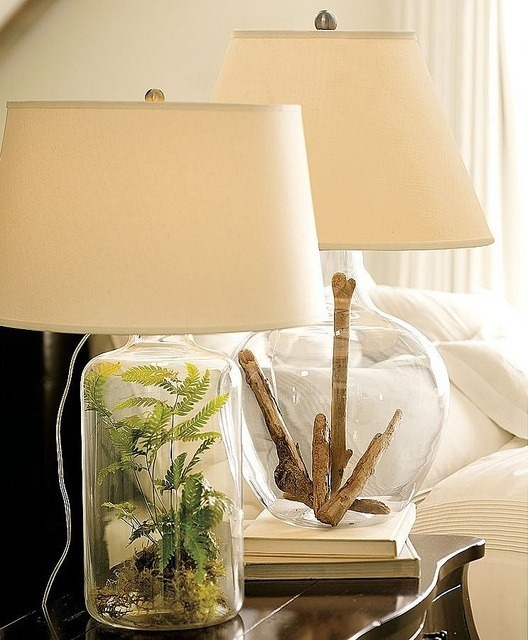 Making a fillable glass lamp is easy and inexpensive, you can use driftwood, dried flowers, Christmas decorations, stones, papers… It could be a great way to update an old table lamp or just made one. 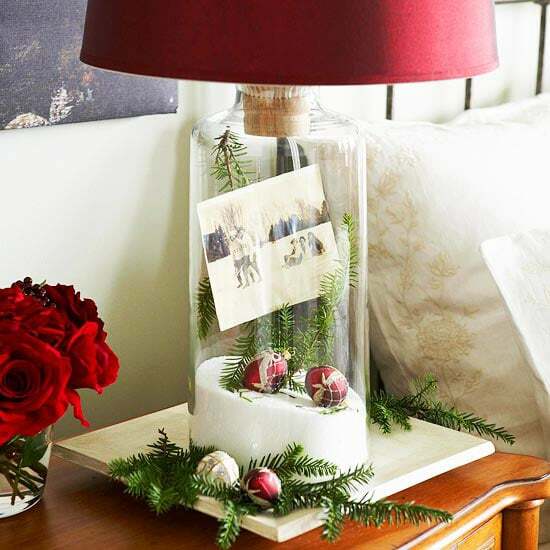 Now your turn! 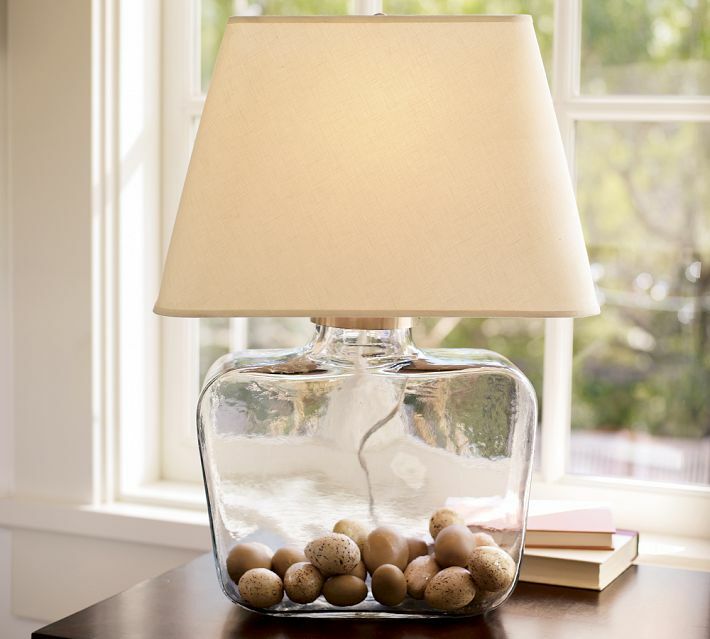 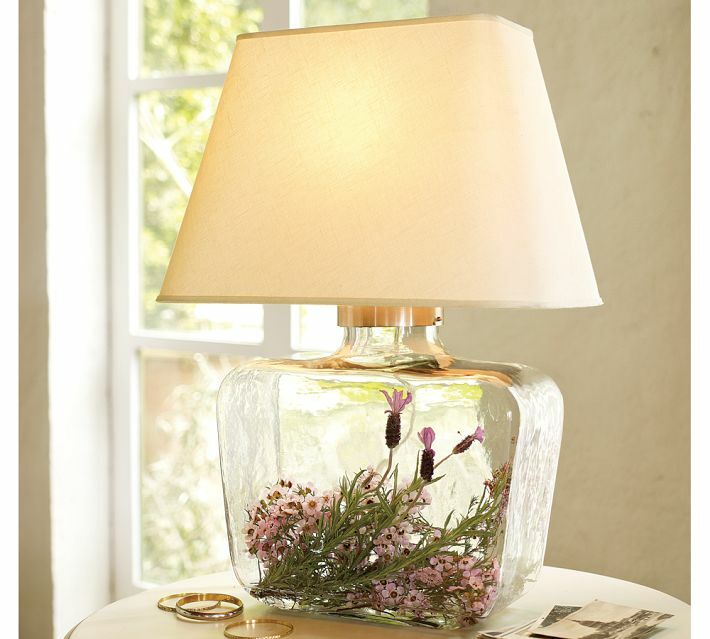 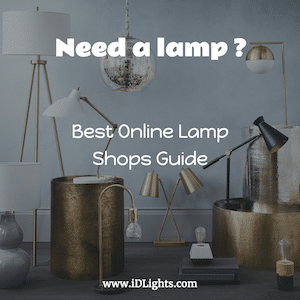 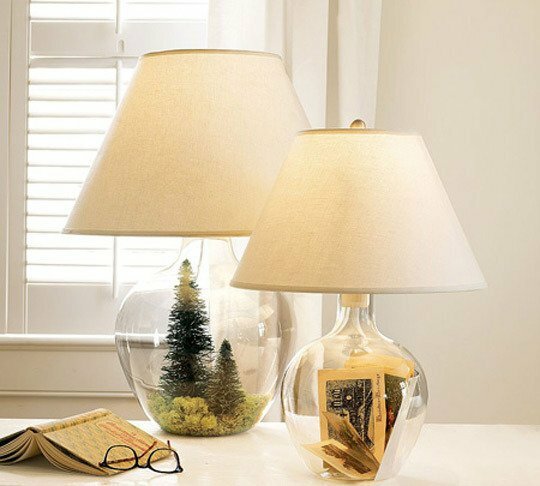 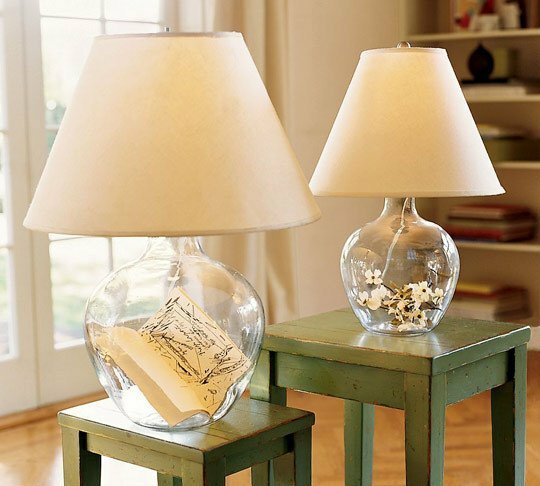 I’m sure you will have plenty of ideas to fill in your glass lamp!